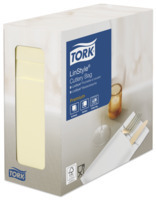 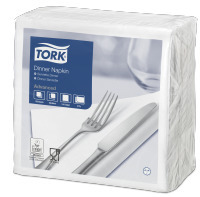 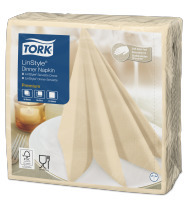 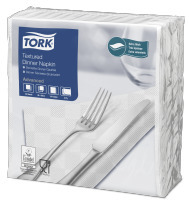 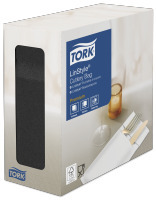 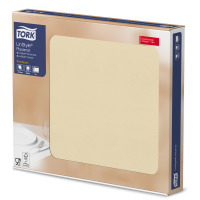 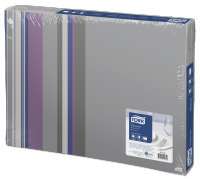 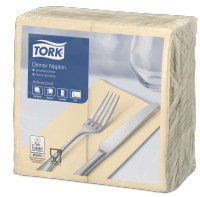 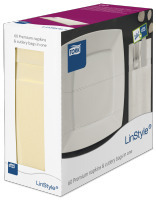 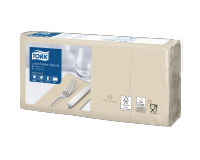 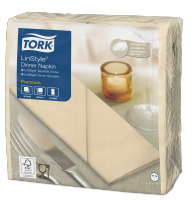 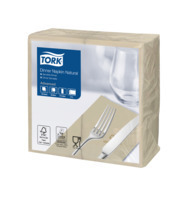 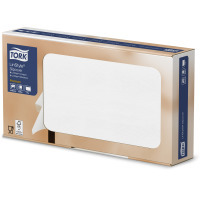 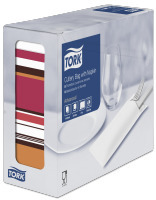 Tork Premium LinStyle® Cutlery Bag Napkins support full-service restaurants, where quality is especially important to impress your guests. Nicely folded to quickly set cutlery in an elegant way, but also use as a napkin. 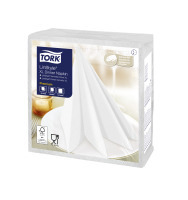 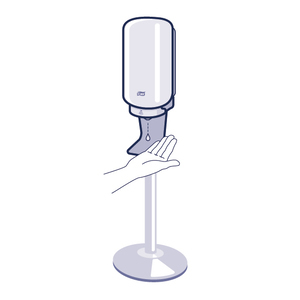 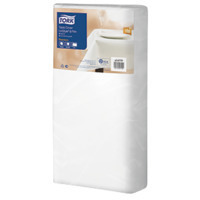 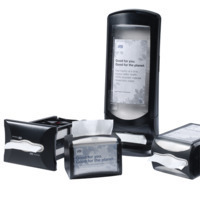 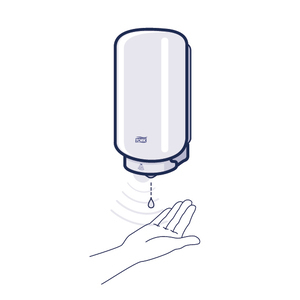 They are noticeably softer and bulkier than standard paper napkins, while being extra absorbent. 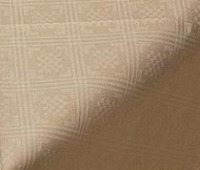 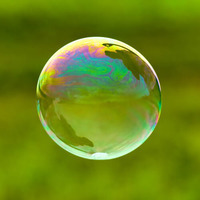 Avaliable in a wide range of modern and classic colours. 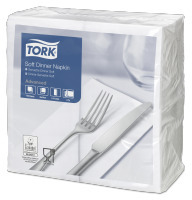 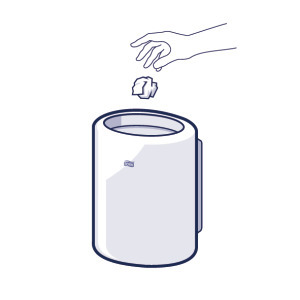 The napkin is conveniently pre-folded as a cutlery bag, which saves you valuable time. 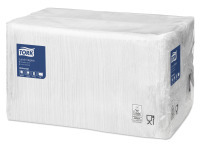 This product is produced at HLOHOVEC mill, SK and certified according to BRC-IoP, FSC Chain-Of-Custody, ISO 14001 (Environmental management systems), ISO 9001, and OHSAS 18001.